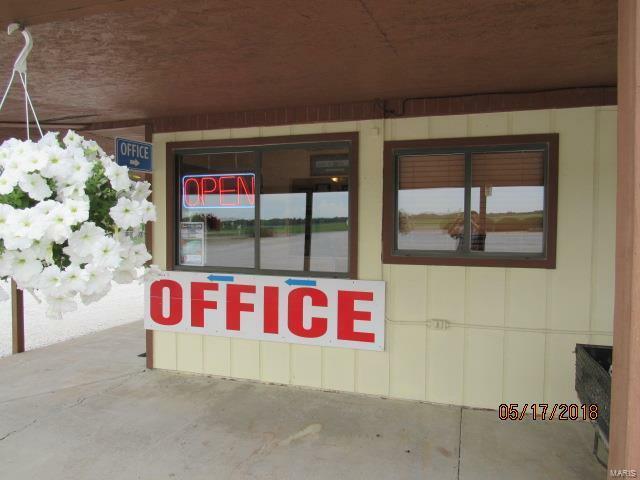 Have you ever dreamed of owning your own business? 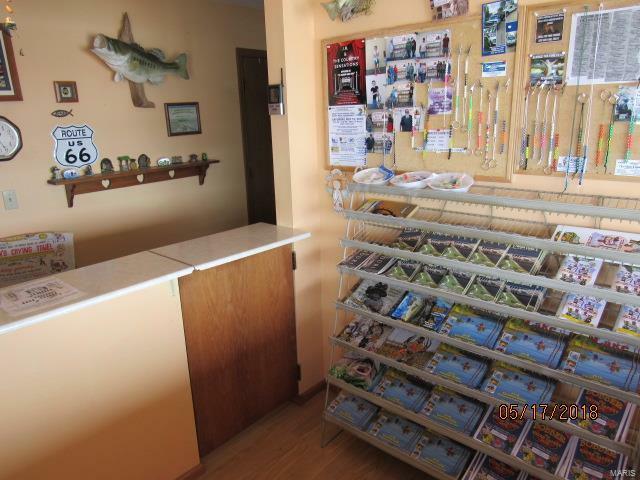 Do you like the Lake lifestyle? 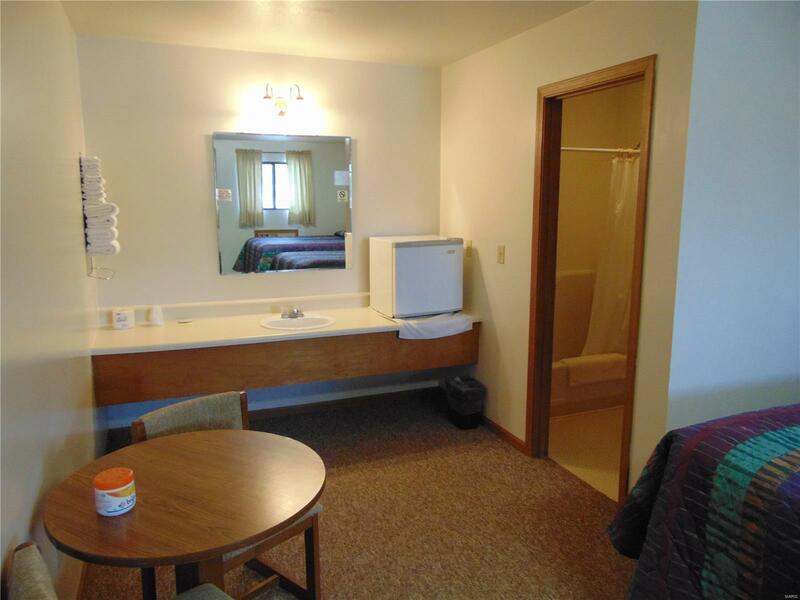 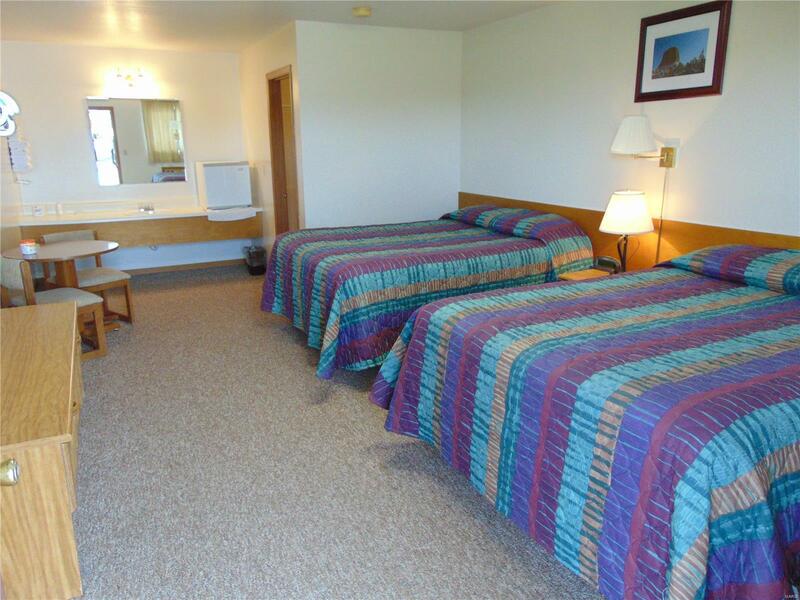 This Resort near Mark Twain Lake could be your next adventure. 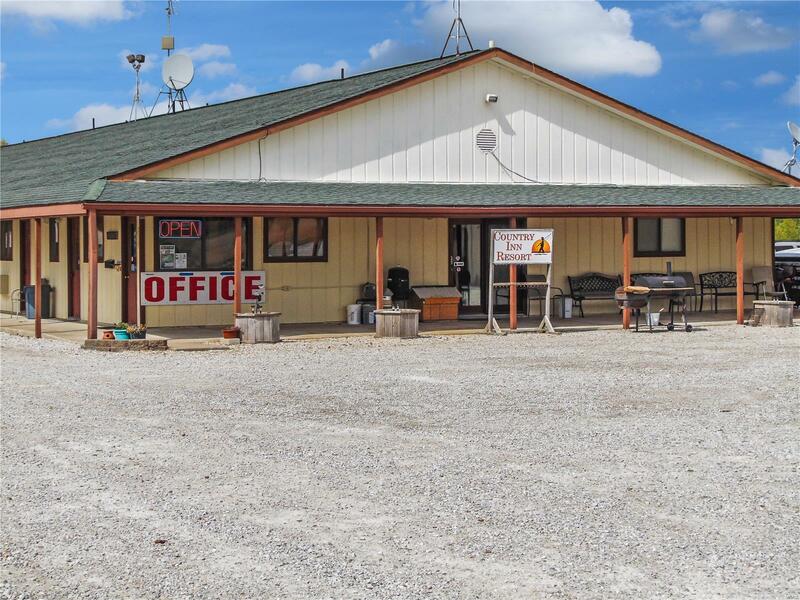 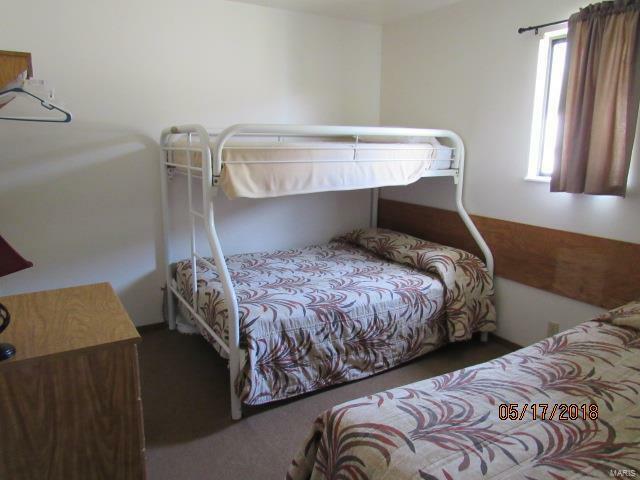 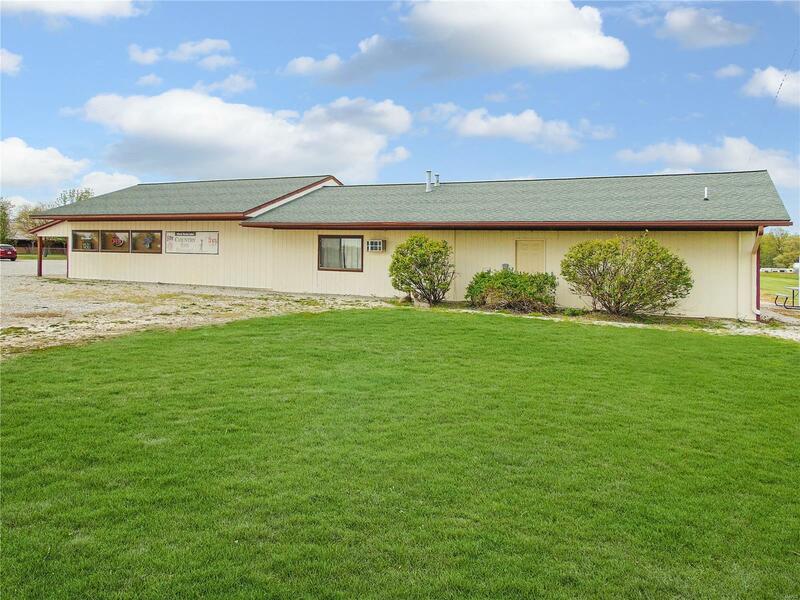 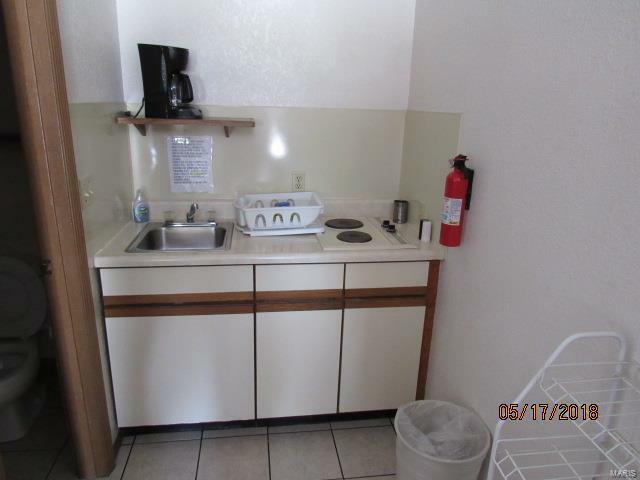 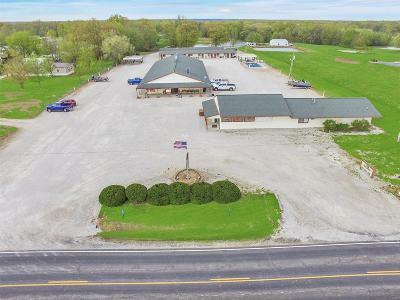 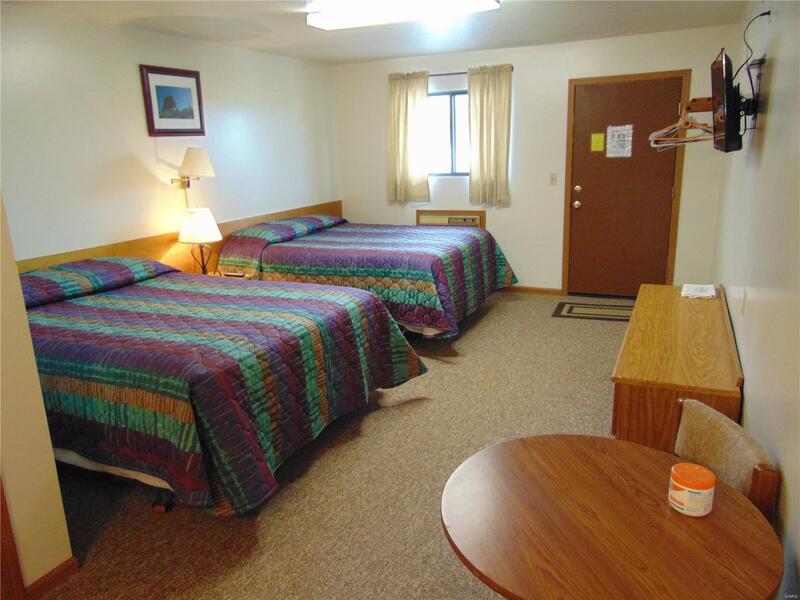 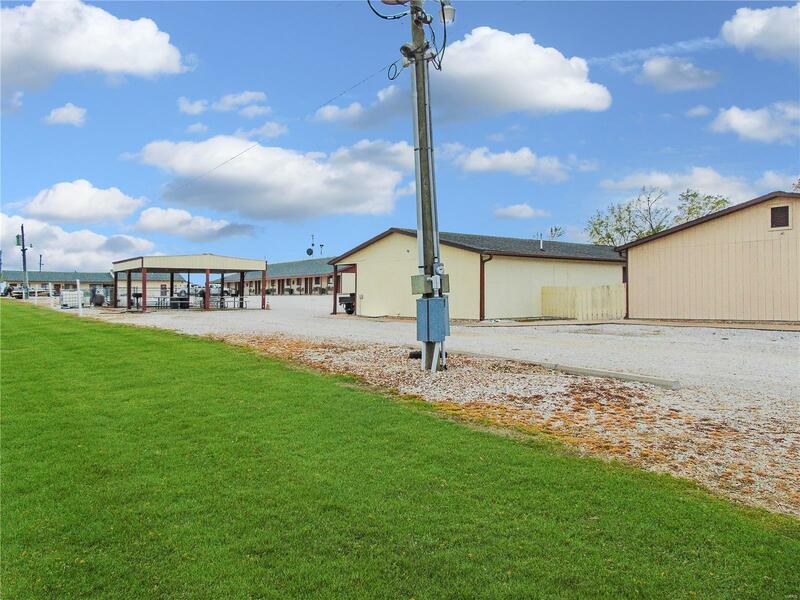 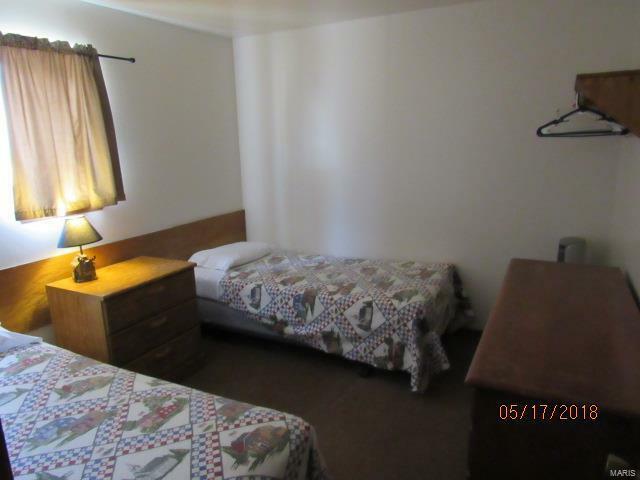 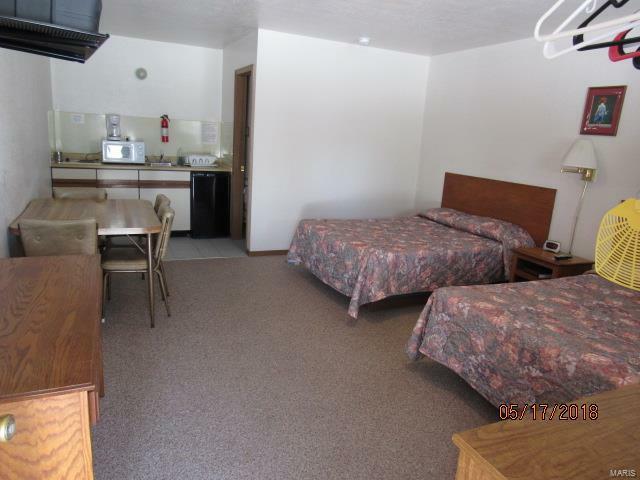 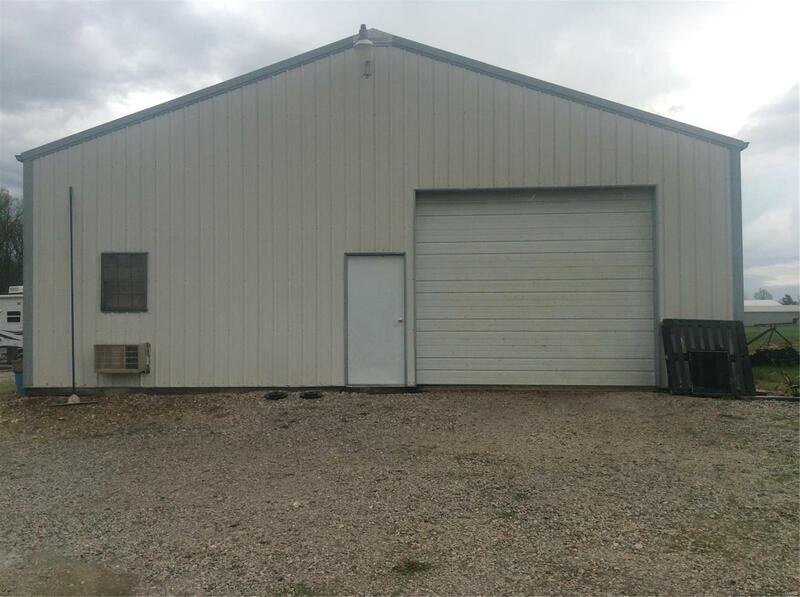 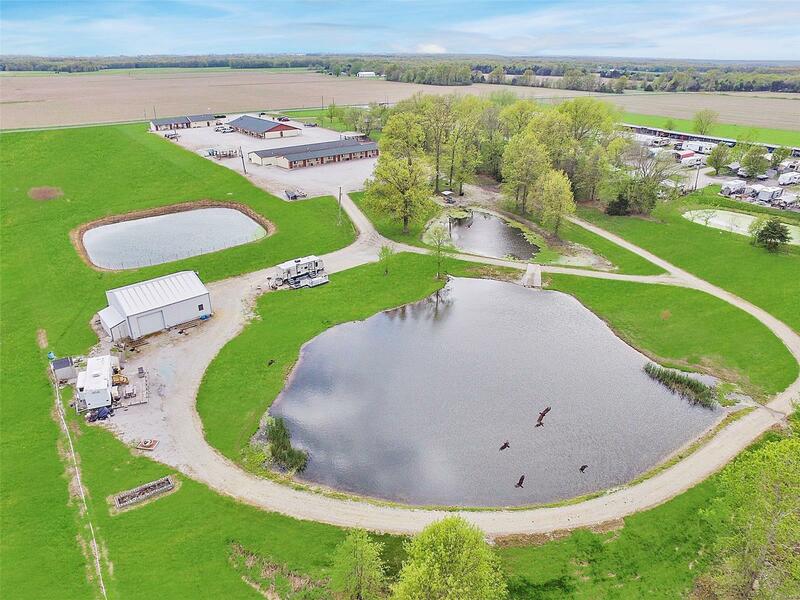 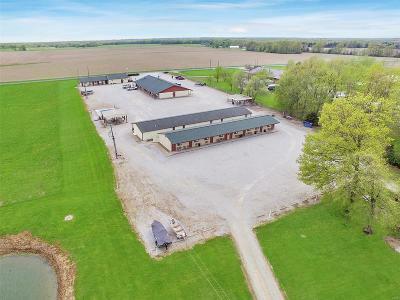 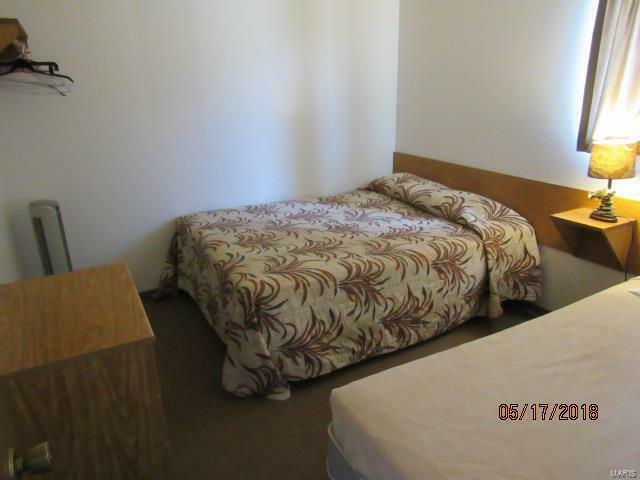 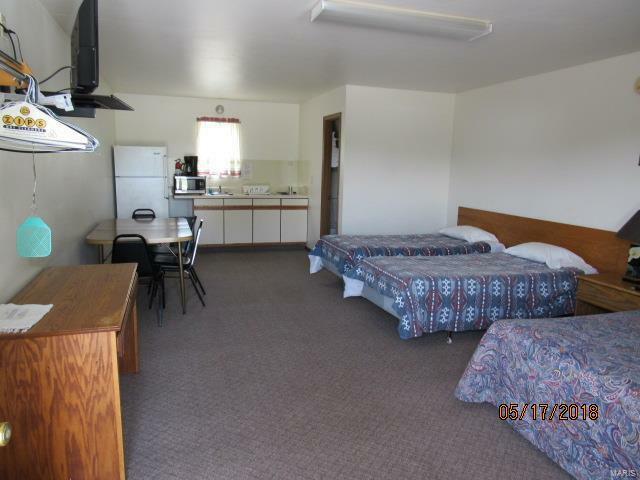 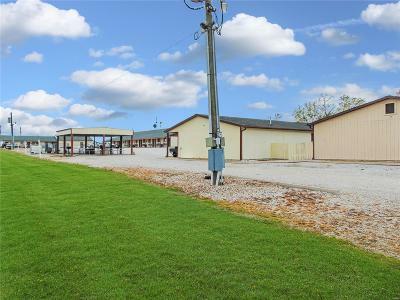 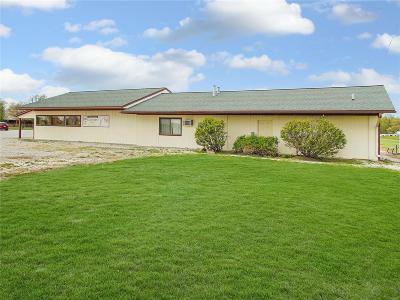 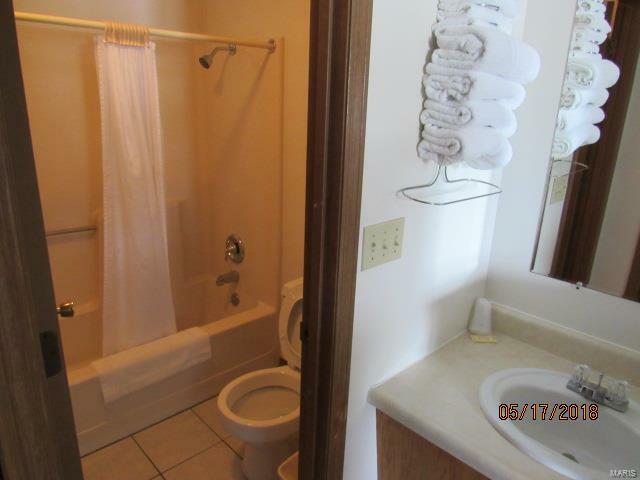 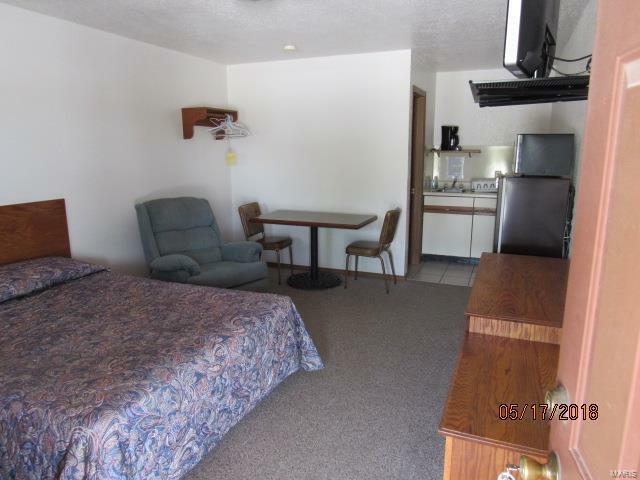 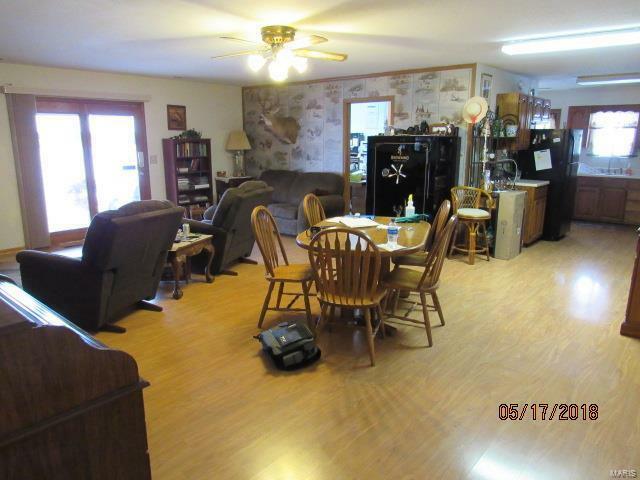 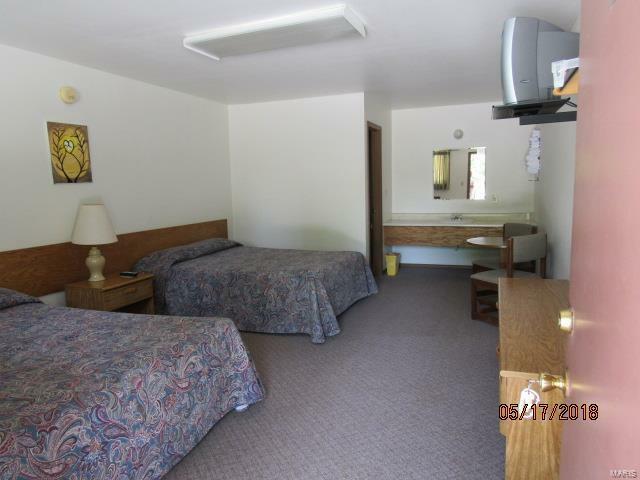 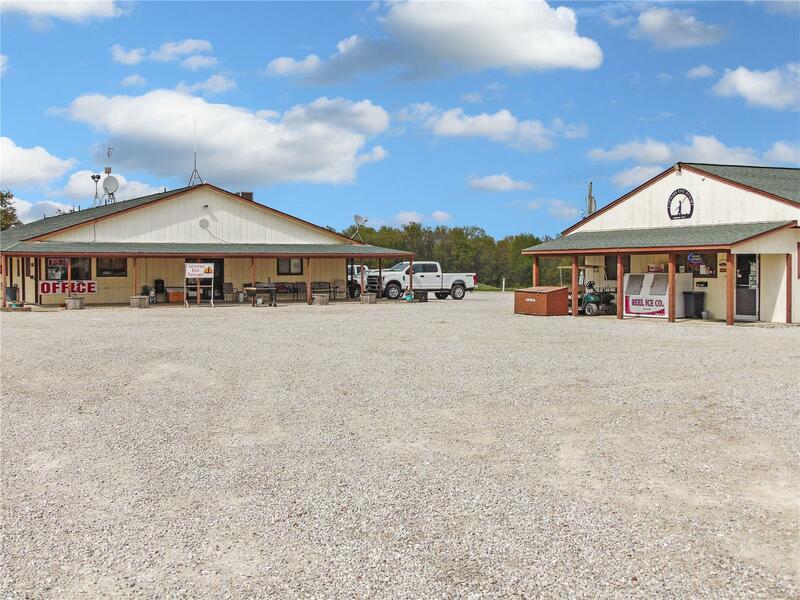 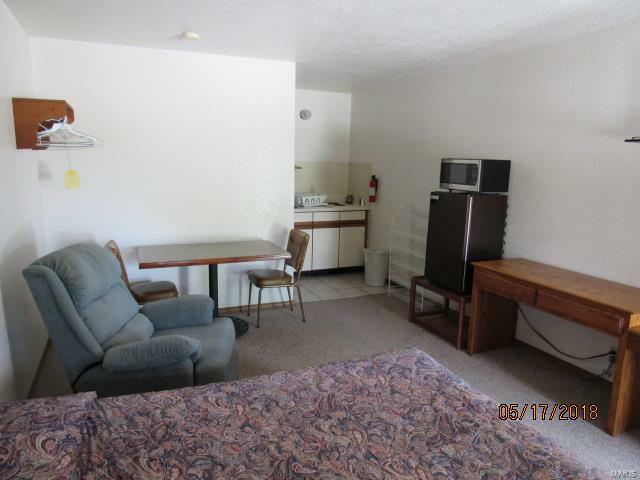 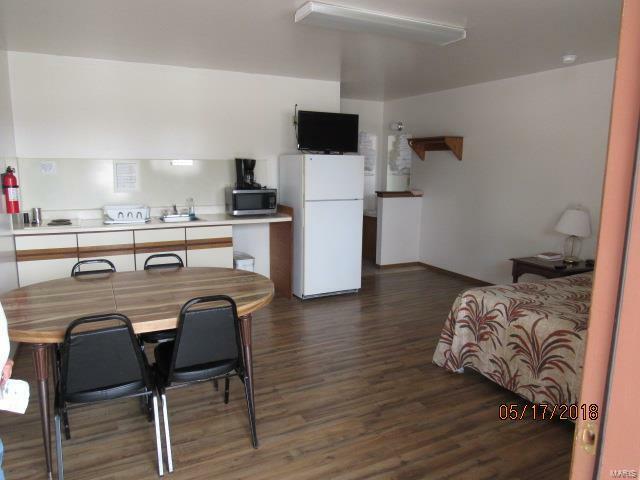 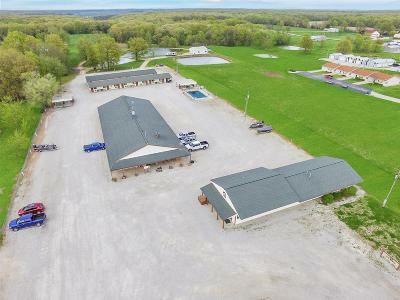 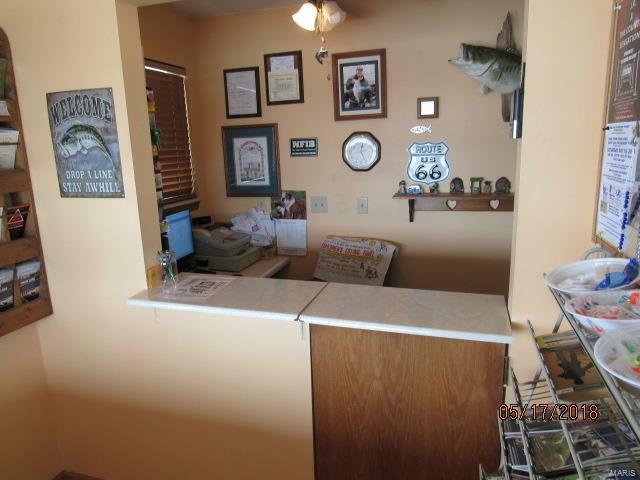 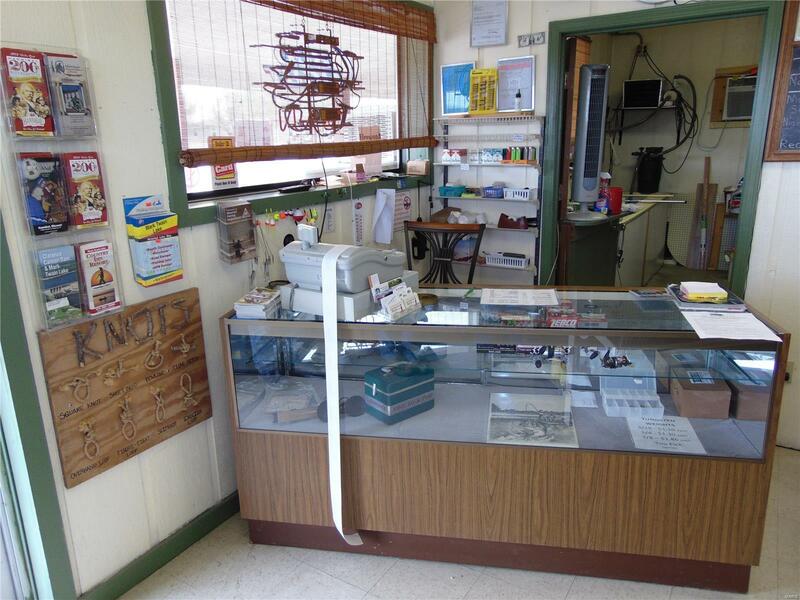 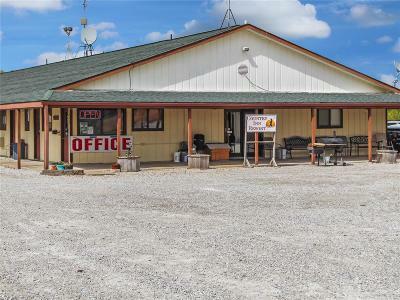 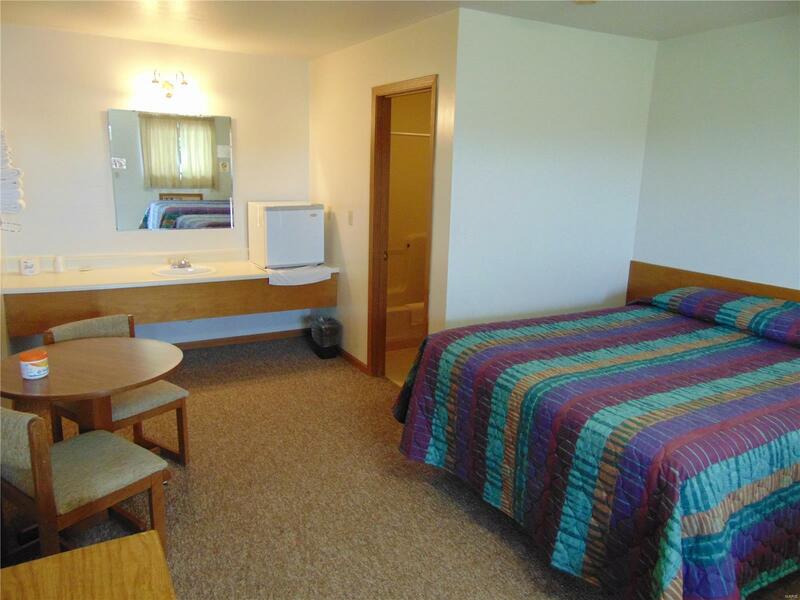 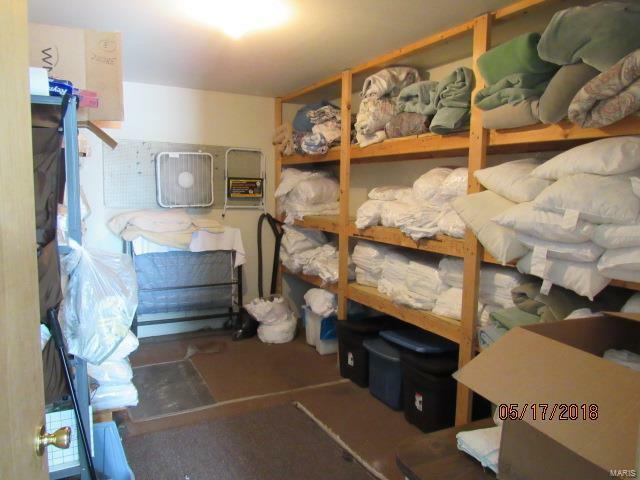 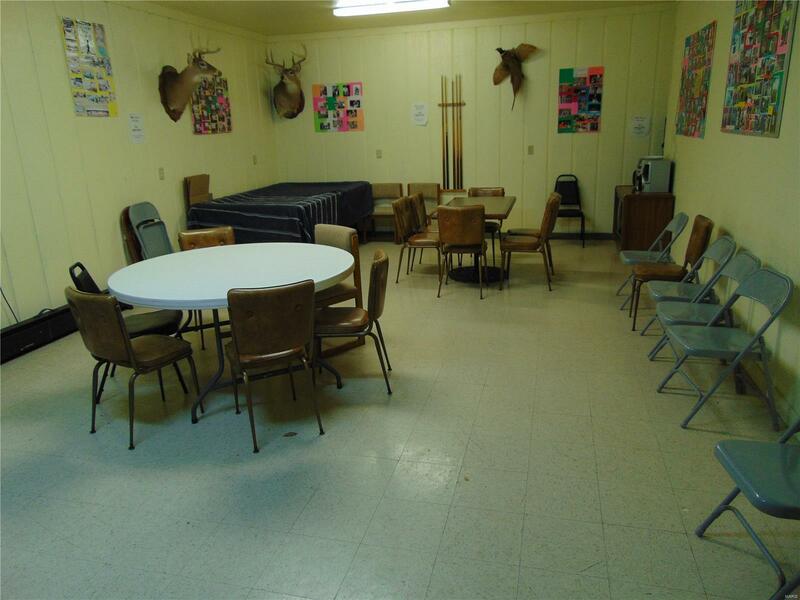 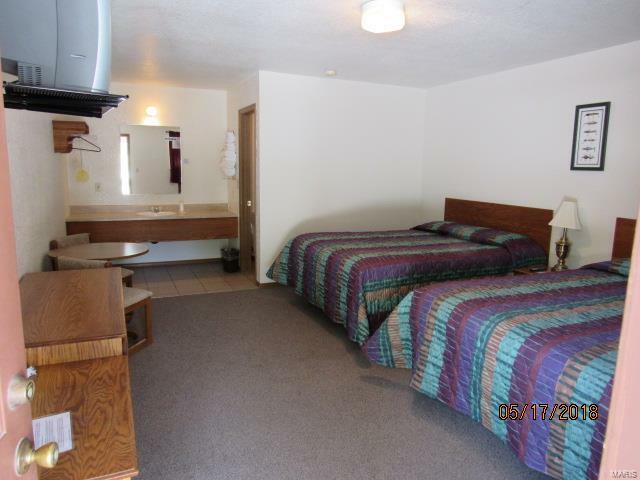 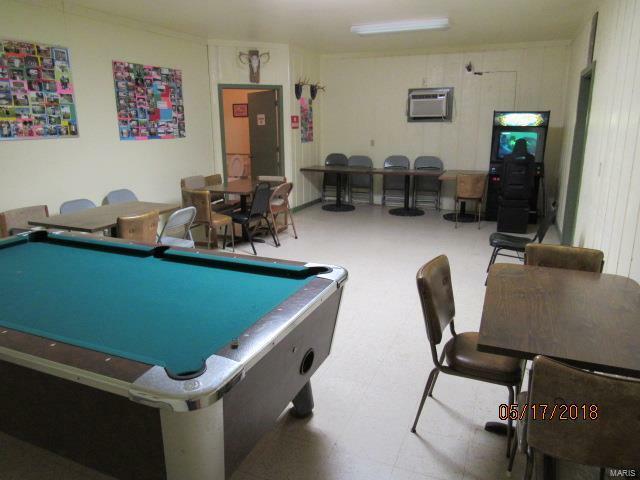 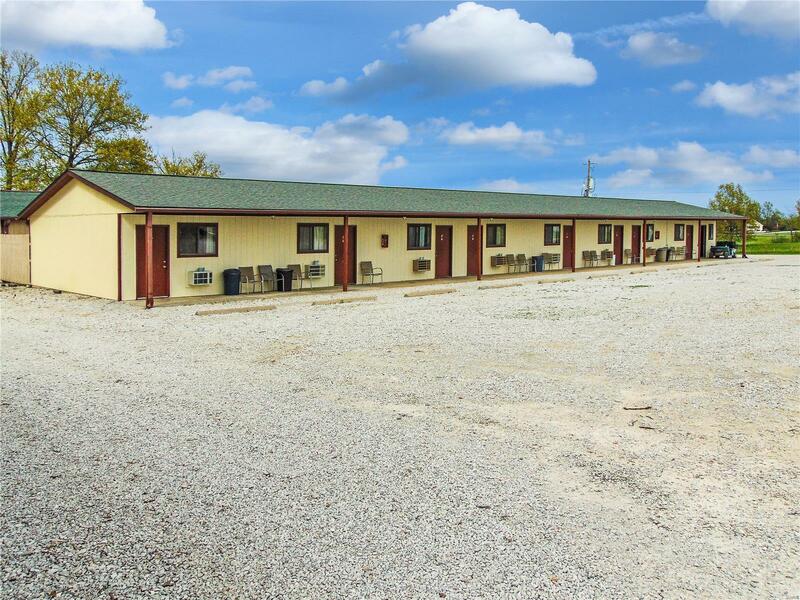 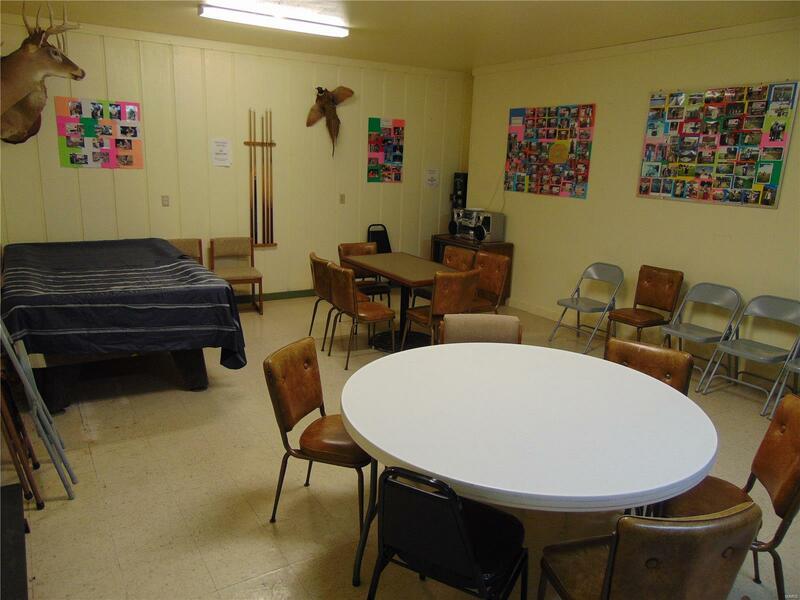 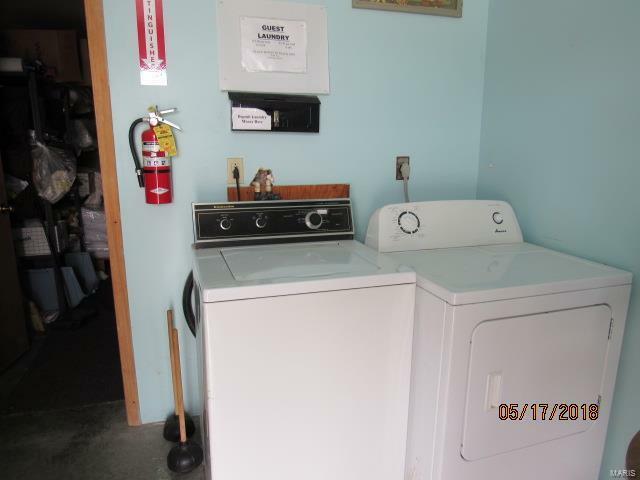 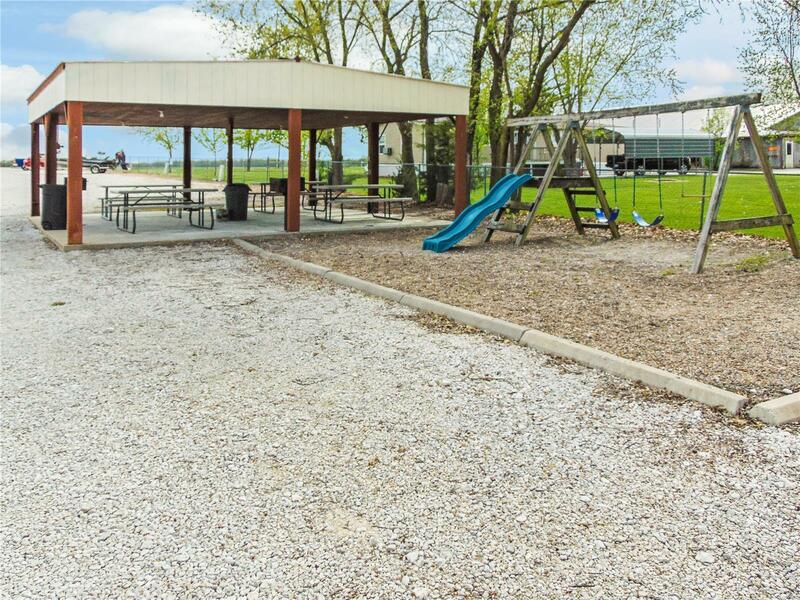 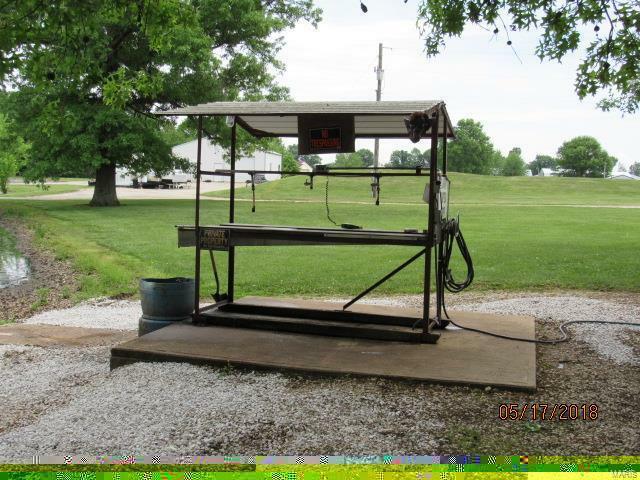 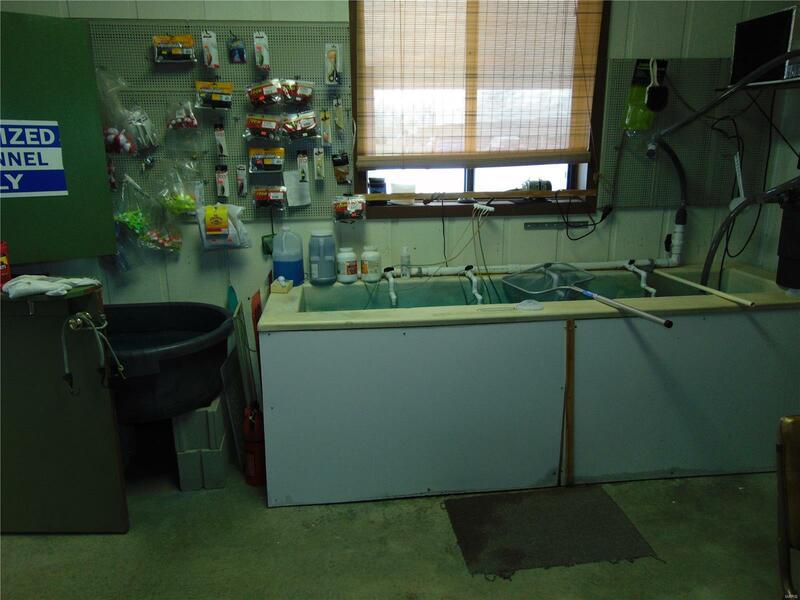 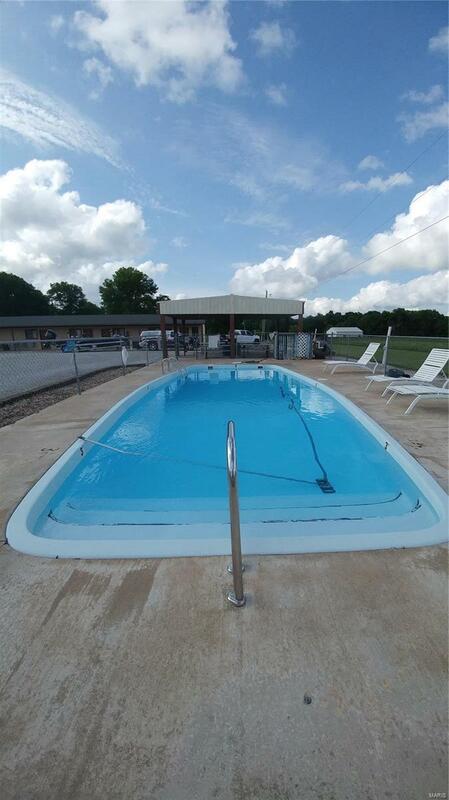 Sitting on 7.7 acres+/-, this Resort has multiple profit centers including 35 Rooms to be rented, a Bait and Tackle shop, convenience Store, and 2 RV sites. 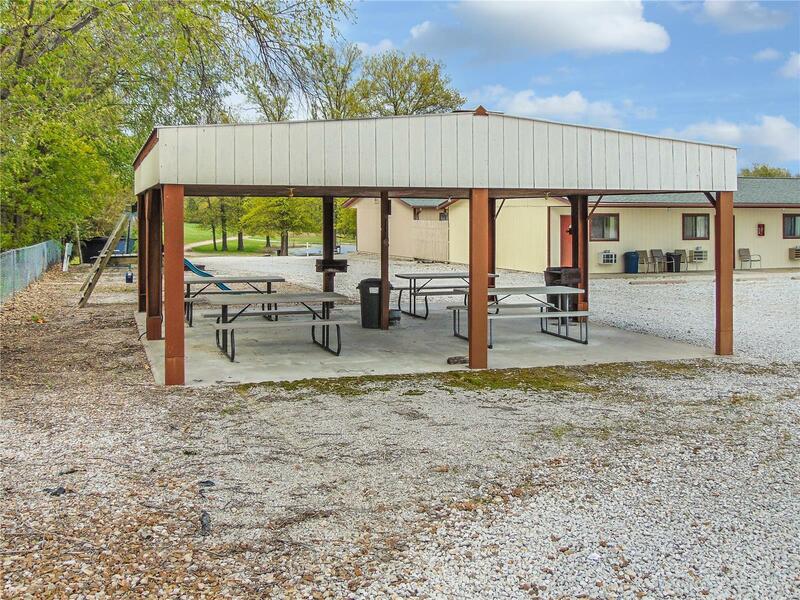 Amenities for your customers include a Swimming Pool, Playground, Pavilions with grills, 2 Fishing Ponds, Fish Cleaning station, Game Room, and charging stations for boat batteries. 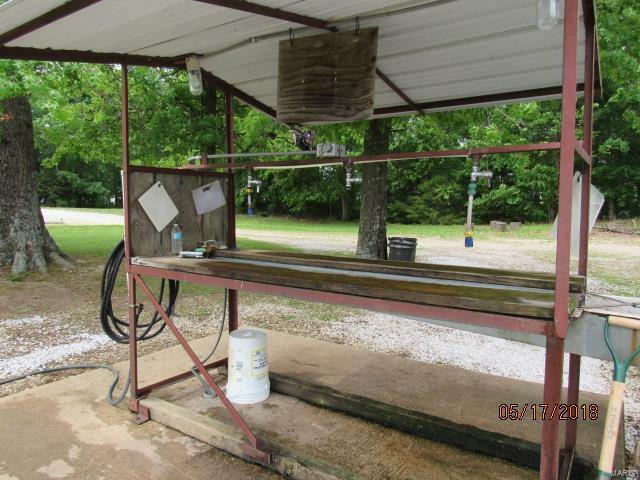 This business has brought in consistent revenue. 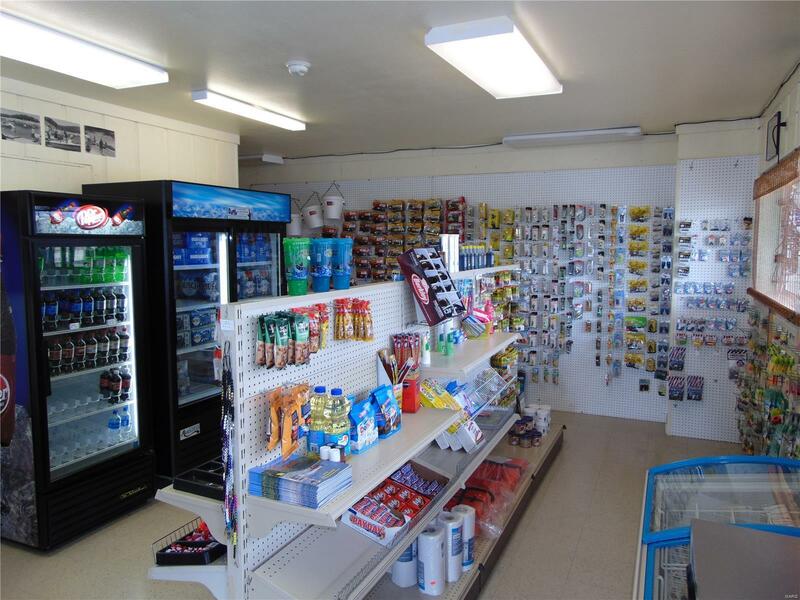 We have identified multiple ways a new owner could increase revenue. 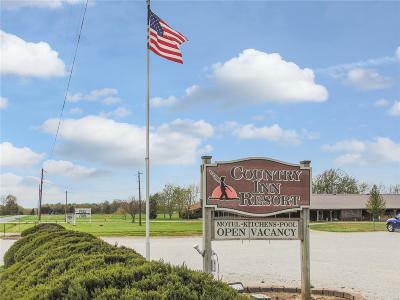 The current owners are wanting to retire. A Non-Disclosure agreement along with a Bank letter of funds will be required before additional financial information will be supplied and before setting up an onsite showing. 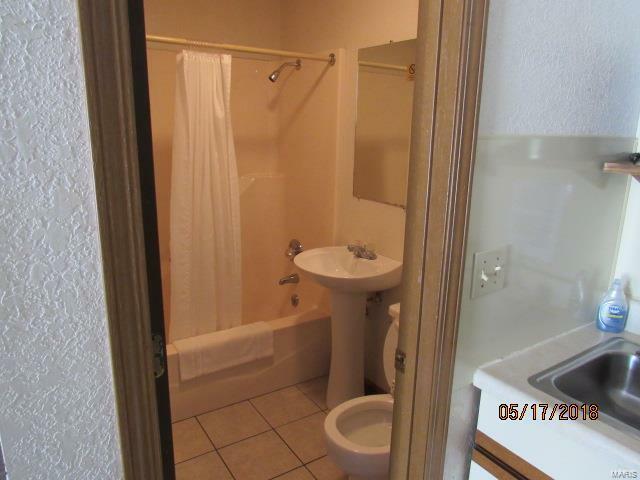 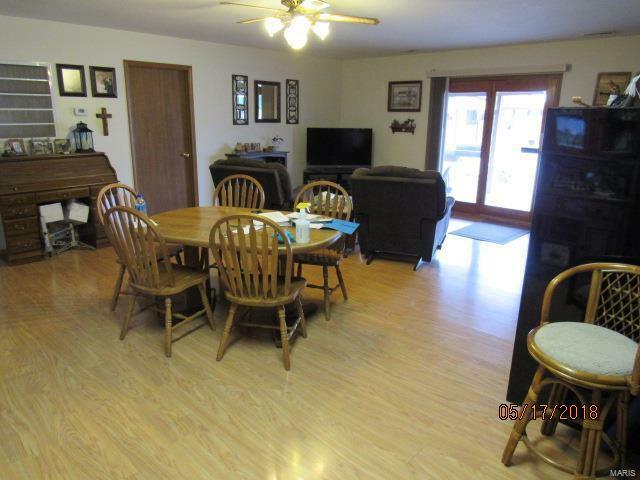 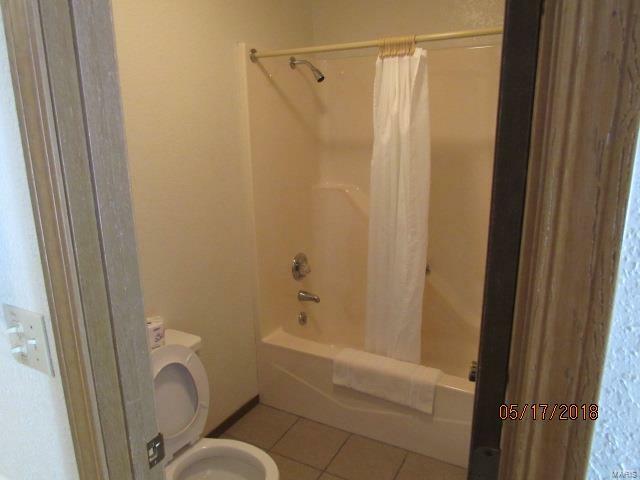 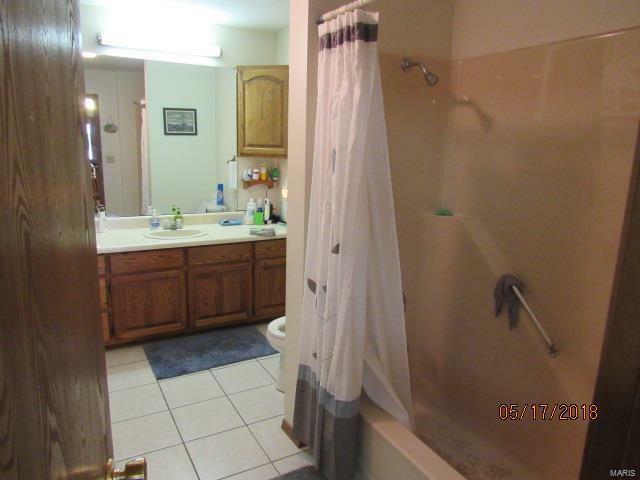 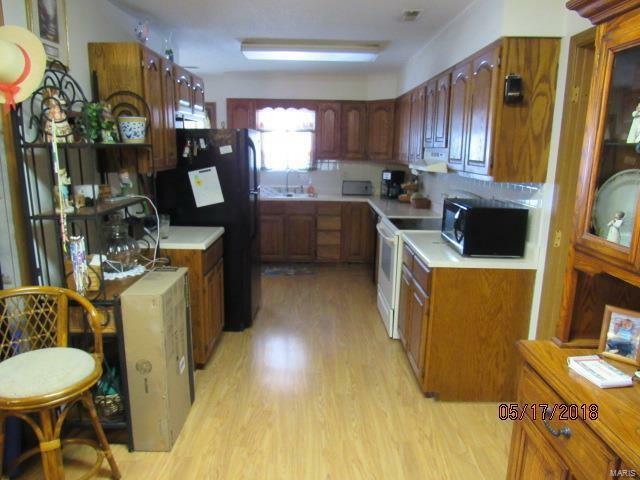 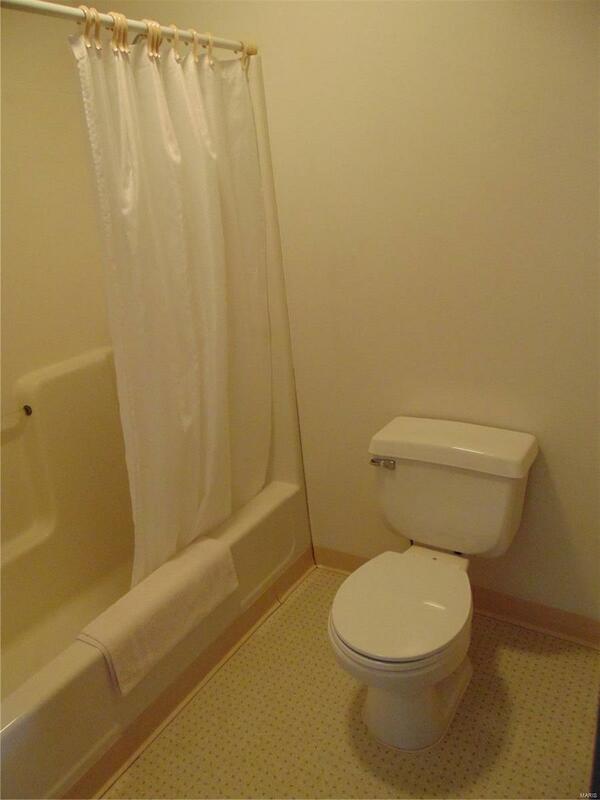 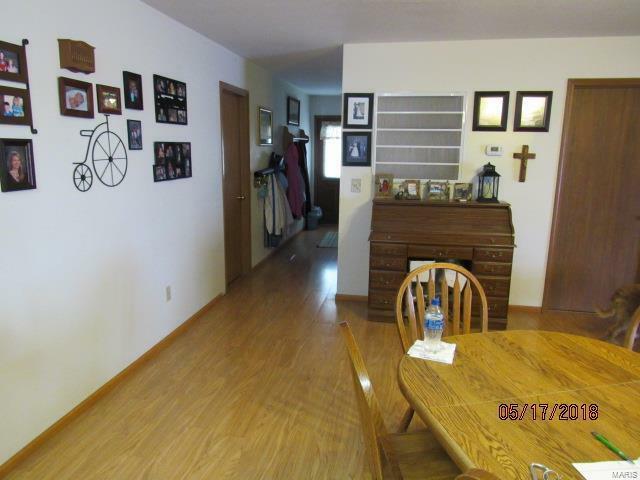 Please call the Listing Agent for full details.